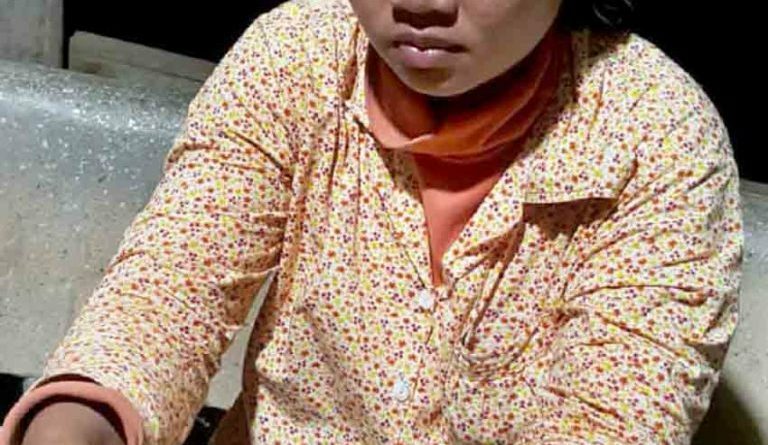 Kratie: Two women were cursing each other, which led to violence, seriously wounding one of the protagonists in the head. She was taken to the hospital for treatment, while the other woman was arrested and taken to court for legal action. According to the source, before the incident, the two women had been having heated words with each. Soon after, the conflict intensified, weapons were taken and one managed to hit the other about the head with some farming tools, causing bleeding and severe injuries. The incident happened on September 26, 2018 at Chetra commune, Chetra Borei district. 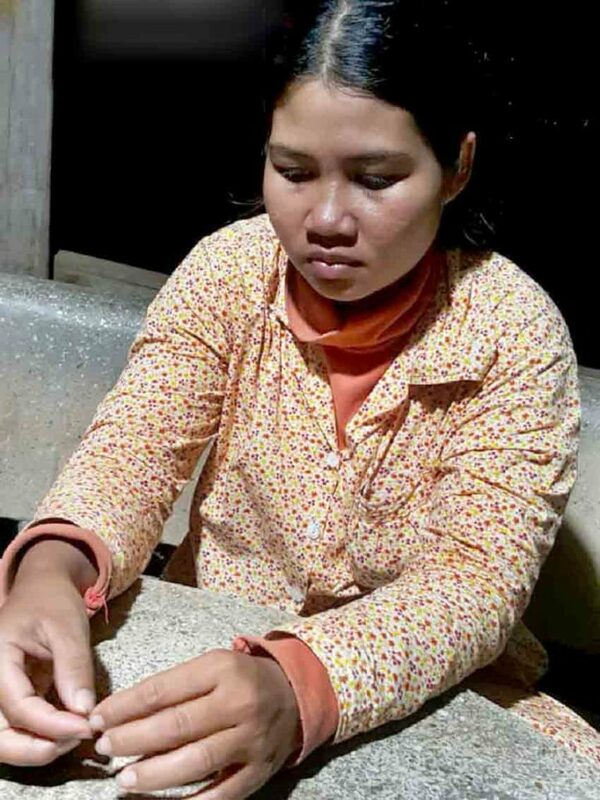 The basher, Sopheak, 27, and the victim, Long Kheang, 43, both live in the same area.